I really think I must be an addict. At one point I was drinking so many cups a day, the caffeine was making me light headed, and my heart race. Lately I've been more moderate with it, but I still drink more than I should, so I'm moving to tea. I don't really like black tea, despite how truly ubiquitous it is in every household and office across the UK. So, as with anything, I've used this as an excuse to go shopping! My sister gave me a gorgeous little tea pot that makes about two large cups of tea, and comes with its own strainer, so I can use the loose leaf variety. 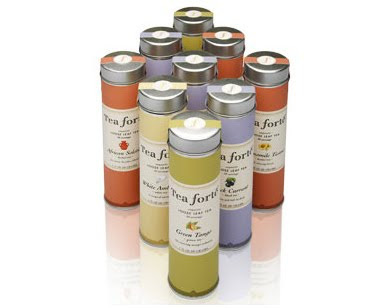 In addition to my beloved Fortnum and Mason teas (Moroccan mint, elderflower and white tea with peppermint), I've discovered the delicious varieties and blends form Tea Forte. They come in lovely double lidded tins. My favourite flavours are African Solstice and White Ginger Pear. I was working part time for the second half of last year, and as a result, my clothing budget shrank dramatically. During that period I was selling quite a bit on eBay, and it helped me notice how much wastage there was in my wardrobe. I bought things that I hardly wore, never wore, had no occasion to wear, or I wore until they wore out. If I had back all the money I spent on bad purchases, I could buy several nice, well considered items. So, I've decided to focus more on those forever items of clothing and shoes that will see me through many many years of wear. I know this sounds like an odd one, but this is really the drink version of 'buy quality over quantity'. My husband and I get in this terrible habit of drinking a bottle of wine with dinner most nights, and it stopped being a treat. 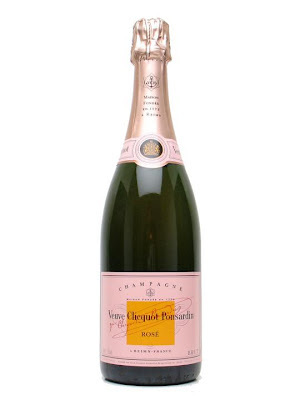 I want to only drink fine wine and lots of lovely champagne occasionally, rather than supermarket swill frequently. I plan to funnel some of the extra funds from going back to full time into taking better care of myself. That means eye appointments, hair appointments (James Dun's is helping this one by offering 50% off colour treatments in January and February), flotations, massage, and finding exercise that is fun, even it means dancing around to Cheap Trick in my flat. No sense in looking at exercise as punishment. 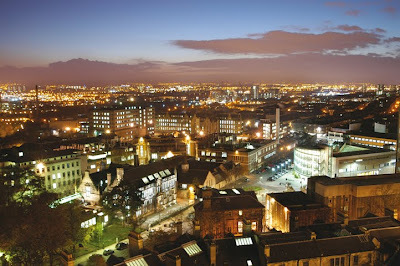 I love Glasgow, but despite how it may appear from this blog, I do tend to take it for granted a bit. This year I'm resolving to buy the List regularly and actually go out and do things, not just write about them!